Cleansing the body with herbal power. お腹の中をスッキリと整えるゴボウやセイヨウタンポポなど6つのハーブで巡りよく、いきいきボディを目指します。 For a cleaner body ! 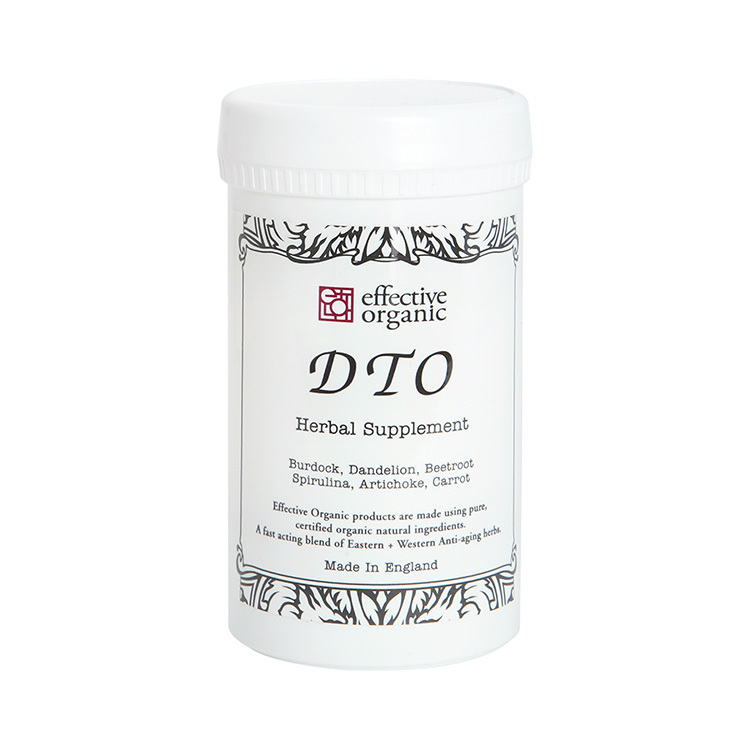 Aiming to clean and activate body by burdock, dandelion and a mix of 6 herbs, which support gastrointestinal system.